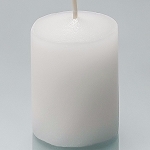 Unscented votive candles for weddings and restaurants. Votive candles add ambiance to any setting. 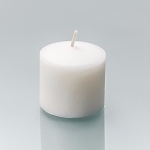 Clean burning votive candles. 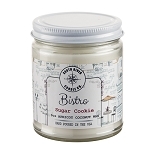 Copyright South River Candle Co.. All Rights Reserved.